Adopt a lion with WWF and help protect this fantastic animal. From just £3.00 a month the recipient will get a cuddly toy, welcome pack and regular updates. Lions may be the king of the jungle, but that doesn’t stop them being vulnerable. They are under threat from loss of habitat, conflict with humans and loss of prey. 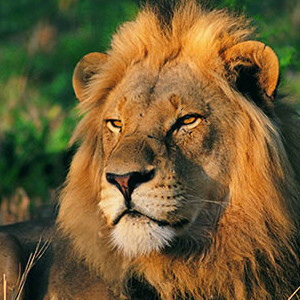 This iconic animal is in danger and you can help by adopting a lion today. When you adopt an animal with WWF you will not only be helping to protect lions, you will also receive a gift pack with a cute cuddly lion alongside your certificate and welcome pack. 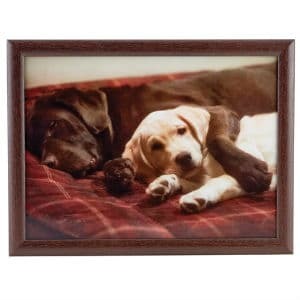 Show the a loved one you care with an animal adoption gift. Sponsor a puppy for just £4.33 a month and the recipient will get regular updates and photos on how their little puppy is getting on during it's training. Plus you will also receive a personalised certificate and a calendar at the end of the year. 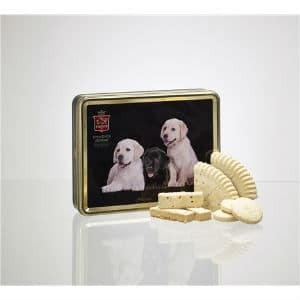 Why not do a good deed and make a purchase from the Dogalogue store? 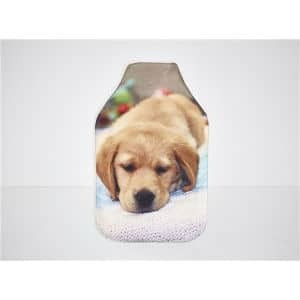 Its a great place to find a fantastic gift for someone you care about plus all profits go towards training guide dogs for the blind or partially sighted. 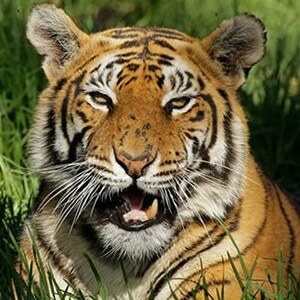 Adopt a tiger with WWF and help protect this fantastic animal. From just £3.00 a month the recipient will get a cuddly toy, welcome pack and regular updates. 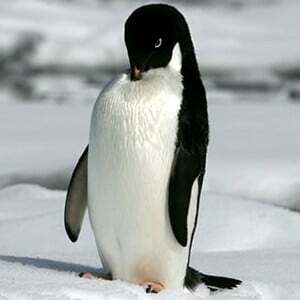 Adopt a penguin with WWF and help protect this fantastic animal. From just £3.00 a month the recipient will get a cuddly toy, welcome pack and regular updates. 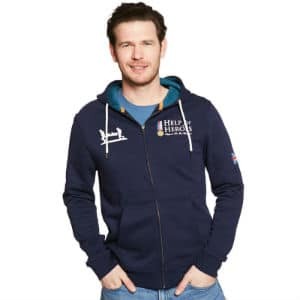 Why not spend the £38 and purchase this wonderful hoody from the Help for Heroes shop? It doesn't cost a lot and is a great way to show you support the important work they do. Plus it makes for a fabulous gift item either for yourself or someone you care about. 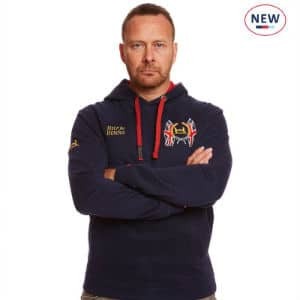 Why not spend the £30 and purchase this fantastic navy blue Union Jack polo from the Help for Heroes shop? It doesn't cost much and is a great way to show you support the important work they do. Plus it makes for a fabulous gift item either for yourself or someone you care about. 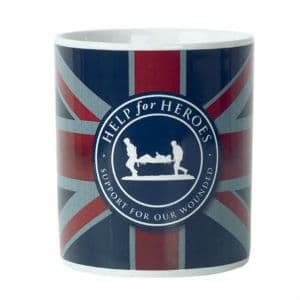 Why not make a contribution to Help for Heroes by purchasing this Dignity Mug. 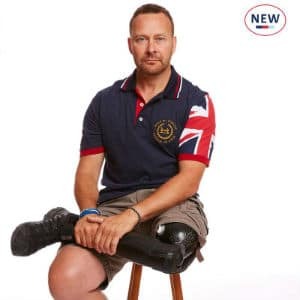 We guarantee the person you give them to will love it and in the process you will be helping out an organisation that provides support to injured armed services personnel. It doesn't get better than that. This t-shirt is a very cool way to celebrate any special occasion and the person you give it to will really love it. It doesn't cost a lot and if you prefer you can treat yourself to one as well. Remember all profits from the sale of this t-shirt go towards helping injured or sick armed services personnel, so its for a great cause. For just £4 you could help contribute to the rehabilitation of of injured armed forces personnel. 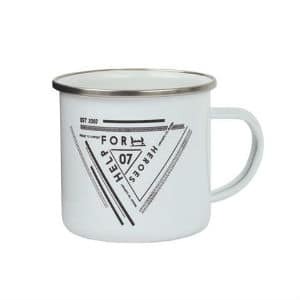 In return you will receive this lovely white enamel geo mug that shows the world you or someone you care about has made a contribution to an important cause. It's never too early to start shopping for the holiday season, and there is no better place to do it than at the Dogalogue store. 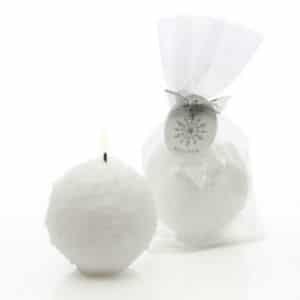 These shiny snowball candles are perfect to light up your home and they last so much longer than real snowballs as well. 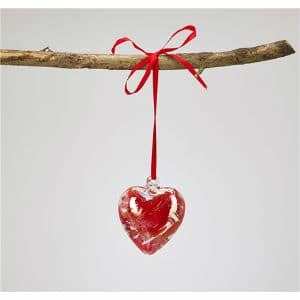 This inexpensive item is perfect as gift for someone in the run up to the big day. The snow scene tumbler from Dogalogue is the best way to celebrate Christmas. 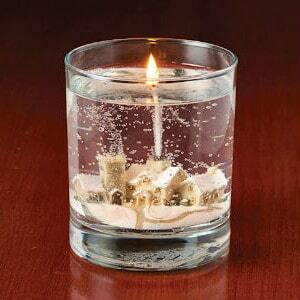 The candle depicts the ideal holiday picture complete with everything you could think of. Its not expensive so you could either buy it to decorate your home or gift it to friends or family. Whatever you decide to do we guarantee you will love this tumbler. It's always a good time to start Christmas shopping and if you haven't started shopping yet, why not begin at the dogalogue store? Make someone you care about feel warm and fuzzy over the holidays. 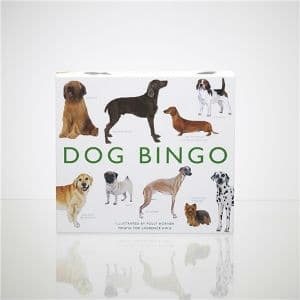 You can be guaranteed that anyone you gift this to will love the present. If you're really naughty you can even buy one for yourself. 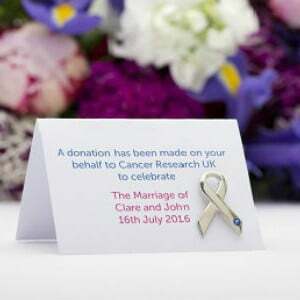 Join the fight against cancer by buying UK Wedding Favours for your big day. All profits raised from your gift will be used to find life saving research. 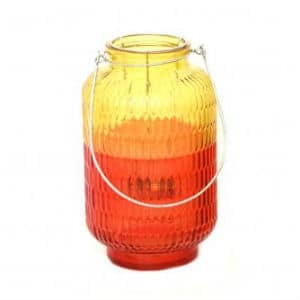 Buy this Two Tone Yellow Glass Lantern from Cancer Research UK starting from as low as £5.99 and help fund important research into this terrible disease. 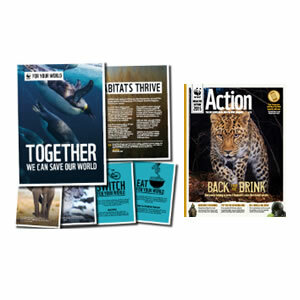 Become a WWF from just £5.00 a month and receive a membership gift pack plus WWF Action magazine 3 times a year. Get free entry and parking to over 500 of the UK's most amazing houses, gardens and coastlines plus a free £5 M&S card when you sign up. A family membership gives two adults plus children or grand children free entry and parking to over 500 of the UK's most amazing houses, gardens and coastlines plus a free £5 M&S card when you sign up. 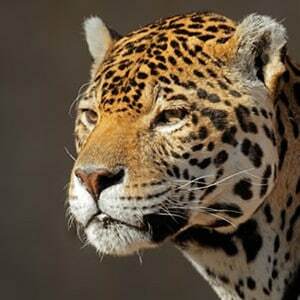 Adopt a jaguar with WWF and help protect this fantastic animal. From just £3.00 a month the recipient will get a cuddly toy, welcome pack and regular updates. 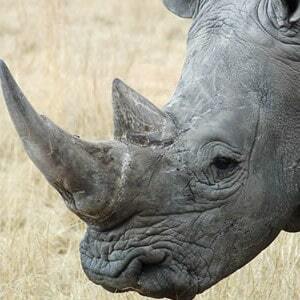 Adopt a rhino with WWF and help protect this fantastic animal. From just £3.00 a month the recipient will get a cuddly toy, welcome pack and regular updates. 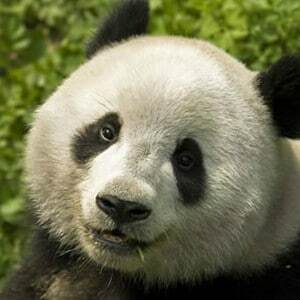 Adopt a panda with WWF and help protect this fantastic animal. From just £3.00 a month the recipient will get a cuddly toy, welcome pack and regular updates. 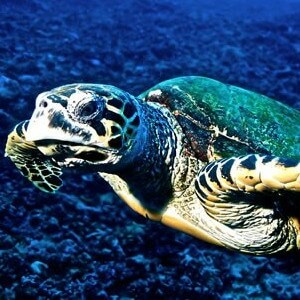 Adopt a turtle with WWF and help protect this fantastic animal. From just £3.00 a month the recipient will get a cuddly toy, welcome pack and regular updates. 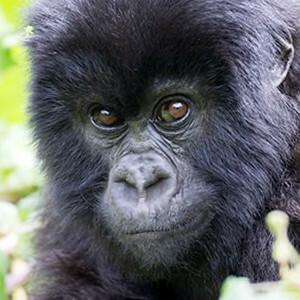 Adopt a mountain gorilla with WWF and help protect this fantastic animal. From just £3.00 a month the recipient will get a cuddly toy, welcome pack and regular updates. 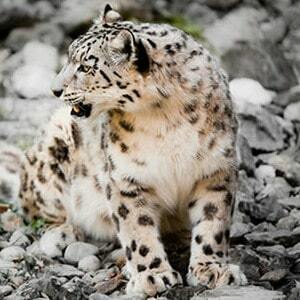 Adopt a snow leopard with WWF and help protect this fantastic animal. From just £3.00 a month the recipient will get a cuddly toy, welcome pack and regular updates. 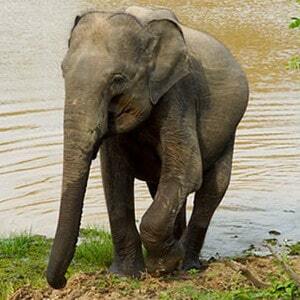 Adopt an elephant with WWF and help protect this fantastic animal. From just £3.00 a month the recipient will get a cuddly toy, welcome pack and regular updates. 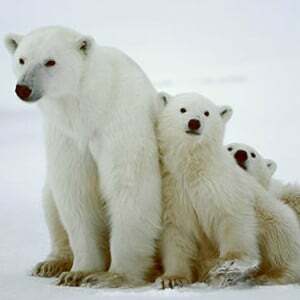 Adopt a polar bear with WWF and help protect this fantastic animal. From just £3.00 a month the recipient will get a cuddly toy, welcome pack and regular updates. 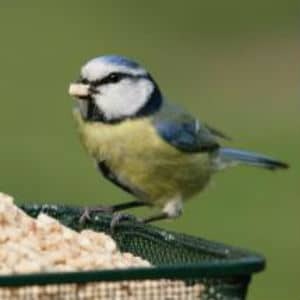 You can help with bird conservation in the UK by purchasing Super Suet Cakes from the RSPB. 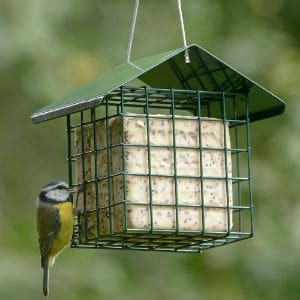 All birds love these tasty treats and prices start from just£18.99. You can help with bird conservation in the UK by buying High Energy Sprinkles from the RSPB. All birds love these tasty treats and prices start from just £3.49. 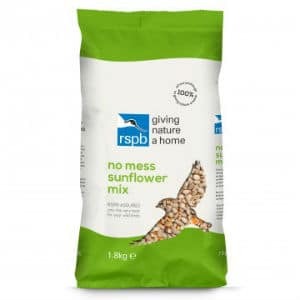 Why not help with conservation in the UK by purchasing No-mess sunflower mix bird seed. 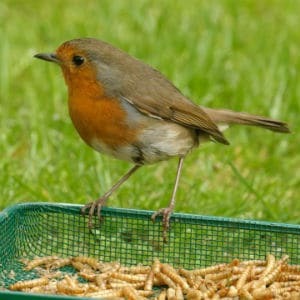 Prices start from just £6.75 and its the perfect thing to feed all types of birds. 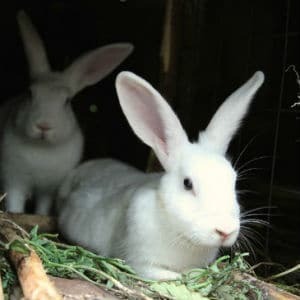 Rabbits are an excellent source of protein and breed quickly in small spaces. 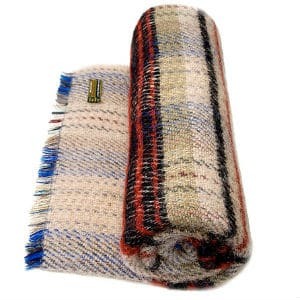 Why not gift a pair to a farmer that could use them? For just £14 you can make all the difference and in return you will receive a personalised physical or digital card that you can send directly to the people you care about. 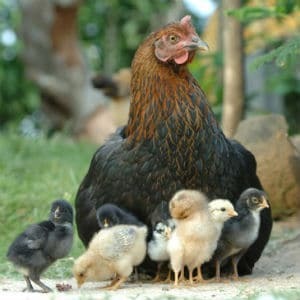 Why not give families that are struggling and hungry a chicken so they have a consistent source of food and income? For just £7 you can make all the difference and in return you will receive a personalised physical or digital card that you can send directly to the people you care about. 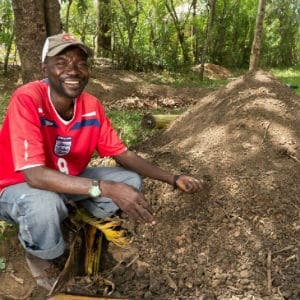 Why not help farmers in poor countries become more productive by gifting them Magic Muck? For just £8 you can make all the difference and in return you will receive a personalised physical or digital card that you can send directly to the people you care about. 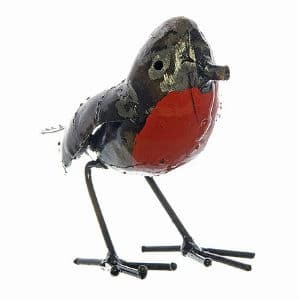 For just £15 you can purchase this metal sculpture of a robin that is perfect for a friend or a loved one. 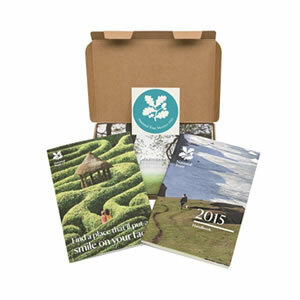 In the process you will be helping the National Trust go about its important work. From just £10 you can help protect the UK's coastline. In return you will receive an electronic gift card. It can be sent to you so that you can add a personal greeting, or it can be delivered directly to your friend or relative. 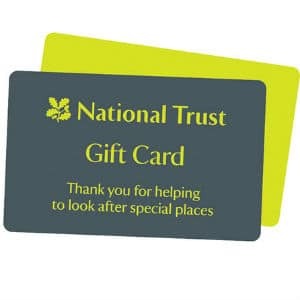 You can increase the value of the gift card in £5 increments and The gift card can be spent at most National Trust properties (in England, Wales and Northern Ireland) in National Trust shops, cafes and admission points or towards membership itself. For just £20 you will help protect heritage sites in the UK. In return you will receive a What a Great Gift! card and gift certificate. It can be sent to you so that you can add a personal greeting, or it can be delivered directly to your friend or relative. A joint membership gives two adults free entry and parking to over 500 of the UK's most amazing houses, gardens and coastlines plus a free £5 M&S card when you sign up. 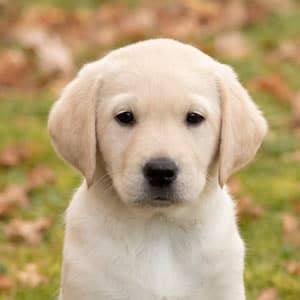 Sponsor a puppy with Hearing Dogs for the Deaf for just £3 a month and you will receive a fantastic welcome pack, comprising a sponsorship certificate you can hang proudly on your wall and regular updates and pics. 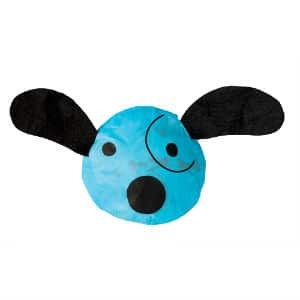 When you donate £5 a month or more, you also get a cute, cuddly toy dog. 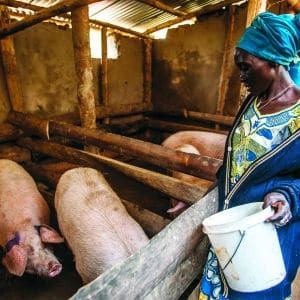 For just £23 you could help a struggling family thrive with the gift of a pig. Oxfam will send you a personalised card in return which you can forward on to friends or family. For just £10 you could help Oxfam restore safe water supplies to communities in need. In return you will get a personalised card which you can send on to people you care about. For just £25 you can help support a refugee. Oxfam will give you a personalised gift card which you can send on to loved ones. 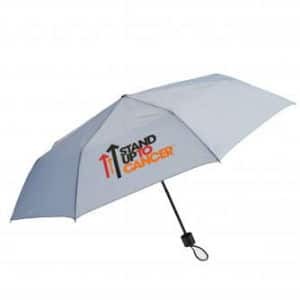 Join the fight against cancer by buying a Cancer Research UK umbrella for just £2.99. All profits go towards funding life saving research into this disease. 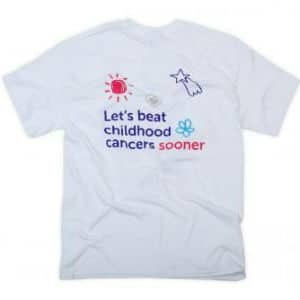 Join the fight against cancer by buying a Kids & Teens Unisex Adult T-Shirt for just £4.99. 100% of profits go towards funding cancer research. This site is part of the donate network and privately owned by Venturian Media Ltd. We are in no way a part of or associated with any of the charities featured on the sites.